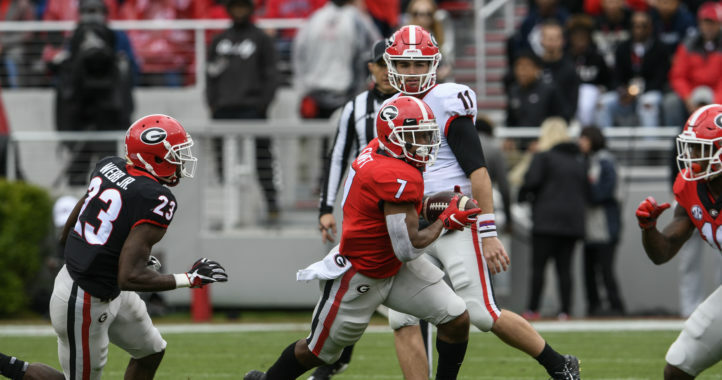 As the SEC East champion Georgia Bulldogs prepare for a rivalry game against Auburn this weekend, fans are calling for a blackout of Sanford Stadium. 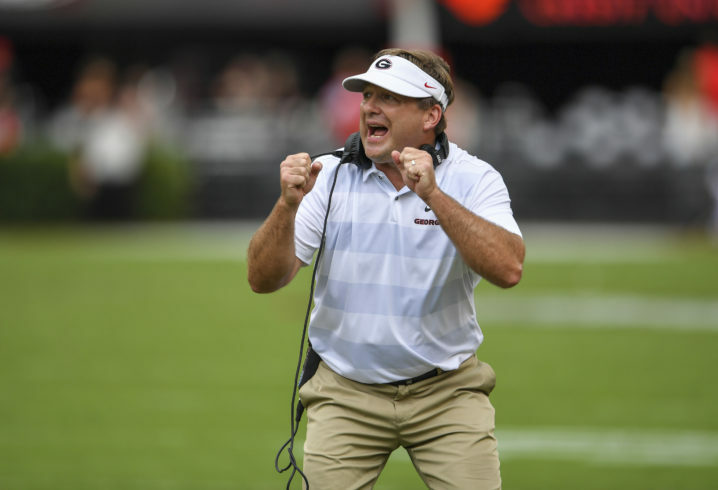 It isn’t known yet what the Dawgs will do in terms of their uniforms, but we now know what coach Kirby Smart thinks of the situation. Kirby Smart on black jersey question for Auburn: "I don't think you need energy and enthusiasm for Auburn." 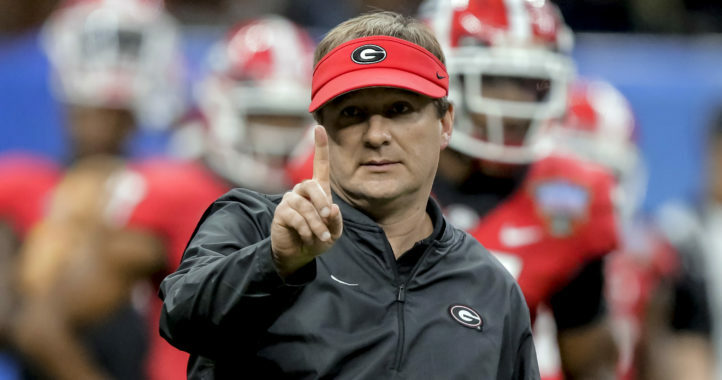 Sounds like no black jerseys on Saturday night, per Kirby Smart, who is quite bemused at the fan interest in it but not in the media's interest: "I'll let you guys get the hits and the likes on that." The Bulldogs lost to Auburn in the regular season last year, but avenged that loss by beating the Tigers in the SEC Championship Game. Saturday night’s game against Auburn kicks off at 7 p.m. Eastern time and can be seen on ESPN. Kinda glad he’s not focused on unimportant items. Go back and look at how many times SDS has posted articles about the “unique uniform combinations” teams are wearing. I guess some of these other teams don’t have any football to focus on? Save the Black Jerseys for a big game, where the result is actually is important and in question!